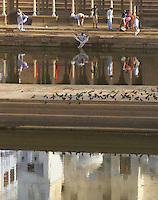 Pushkar is a town in the Ajmer district in the Indian state of Rajasthan. 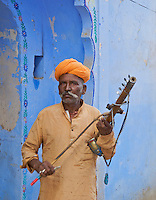 It is situated about 10 km northwest of Ajmer and about 150 kilometres (93 mi) southwest of Jaipur. 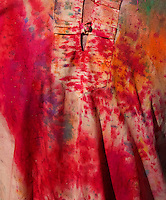 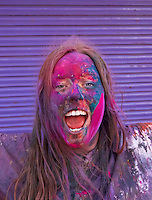 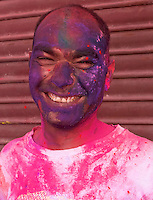 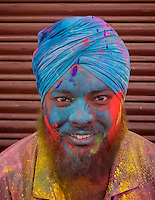 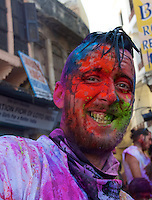 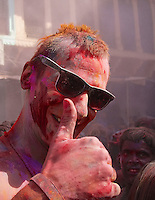 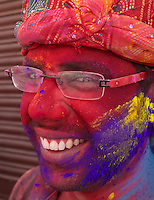 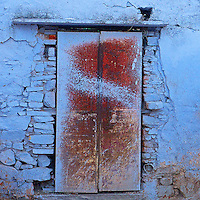 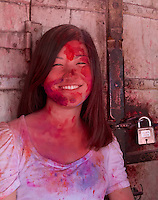 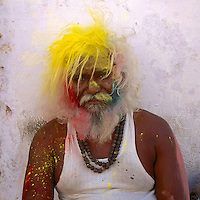 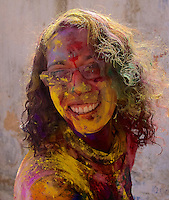 In clouded in this folder are images of the Holi Festival in Pushkar.